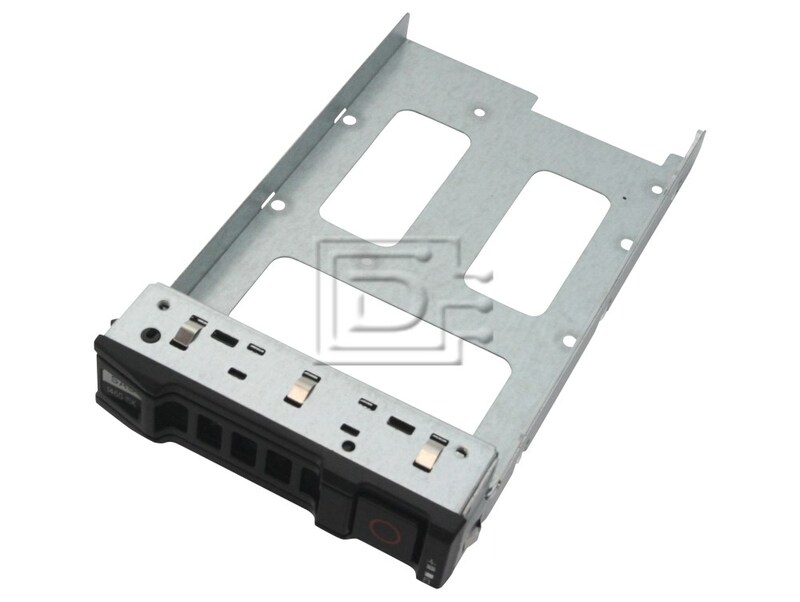 For SAS / Serial SCSI and SATA Hard Drives for Dell PowerEdge C1100 and C2100 Rack Server, PowerEdge S25 - New Pull Dell Original with screws. Dell F463R SAS / SATA 3.5" Hard Drive Tray/Caddy - New Pull for SAS / Serial SCSI and SATA Hard Drives for Dell PowerEdge C1100 and C2100 Rack Server / PowerEdge S25 Server new style angular facia..
Used Pull Dell Original with screws. This tray / caddy is compatible with all 3.5" SAS or SATA drives and Dell PowerEdge C2100 Rack Server, PowerEdge S25 Server with new style angular facia. 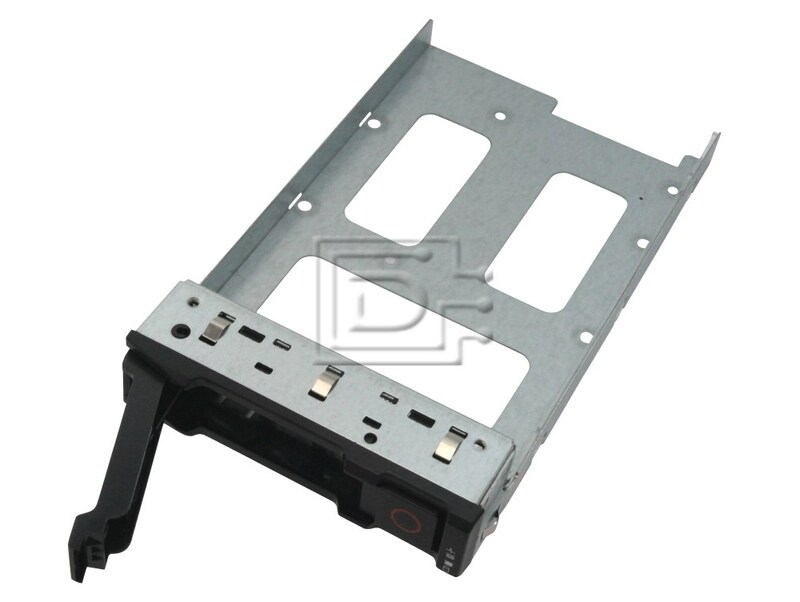 New Pull Dell Original tray / bracket / sled / carrier / assembly /caddy with four screws.